The Former Ball’s Plastics factory in Kennel Lane faced farmland with the triangle of South Green beyond. The main factory in Kennel Lane in the 1960s. Kennel Lane is at the bottom with Acors Farm below it. A neighbour, the late Jim Braziser, worked there and said that this factory moved here from east London to get away from the blitz. It was built on land that was formerly part of Grange Farm, and was demolished in 1989. Countryside Properties Ltd then completely cleared the site, including the roads, for redevelopment. They approached Billericay Archaeological & Historical Society for suggestions for names of the new roads on this estate. They obtained a copy of some early nineteenth century tithe returns of the area from the Essex Record Office. They used the names of some of the former land owners and occupiers for the roads. An approximately rectangular green area lies immediately beyond the site, with a little known children’s play area, accessed from Passingham Close to the right. While the isolated area to the left remains almost inaccessible and undeveloped. The fields of Grange Farm formerly extended across Mill Road up to the edge of South Green. In 1920, when it was part of Lord Petre’s estates, it was in sold in lots by auctioneer G B Hilliard. The lot on this side of Church Road became separated from the farm and has subjected to piecemeal development including ultimately Ball’s factory. 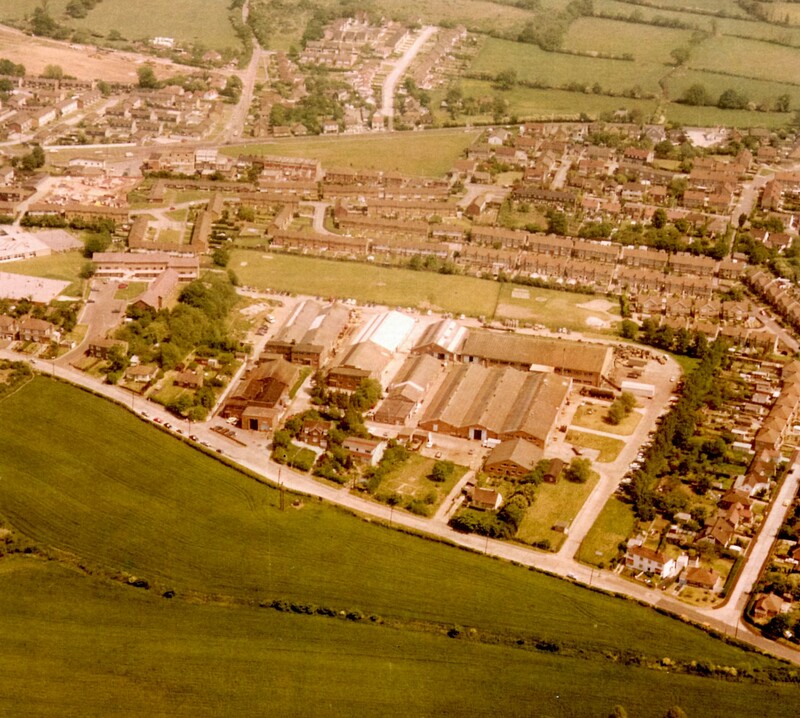 Ball’s Plastics also built an additional factory on the outskirts Billericay which survived its closure. 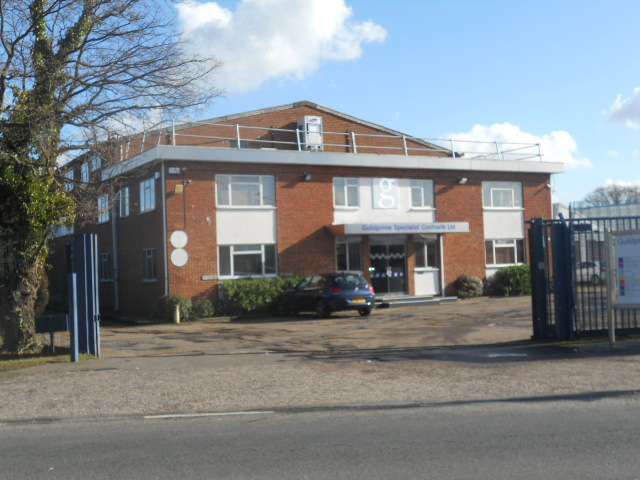 It is on the Southend Road and has been converted to a business centre. Both the front and rear have been extended. Interested in any reference to this as my Great Grandfather started this business and I have taken the name (Ball & Co. in Windsor) to use as my business name. I believe he was an engraver by trade and moved into this new material with some success……..
Wow- I am the late Jim Braziers Grandaughter. I have just come across this as I’m catching up on my South Green history. I never had any photos of Balls so thank you.